Weight Watchers is a proven weight loss program that teaches you how to eat right, monitor your food, and live a healthier lifestyle. 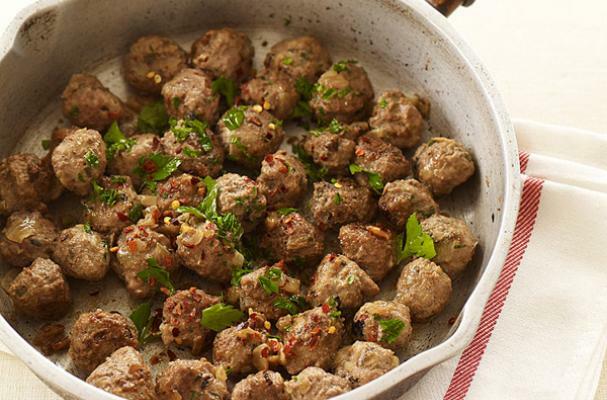 These Italian meatballs are a mark of what Weight Watchers is all about, enjoying great food in moderation. They are light, flavorful, and best of all healthy. You can make them for an easy weeknight meal or serve them at your next dinner party. For more information on joining weight watchers, visit their website.